INDUSTRY.co.id - Jakarta - Entering February 2018, the Ministry of Energy and Mineral Resources (ESDM) again lowered the Market Price Index (HIP) of Biofuels (BBN), which includes biodiesel and bioethanol. The biodiesel tariff is set at Rp 7,962 per liter or decreased by Rp 38 from January 2018, which are Rp 8.000 / liter. The price is still not included with the calculation of freight charges, which is guided by the Decree of the Minister of Energy and Mineral Resources (ESDM) No.2026 K / 12 / MEM / 2017. 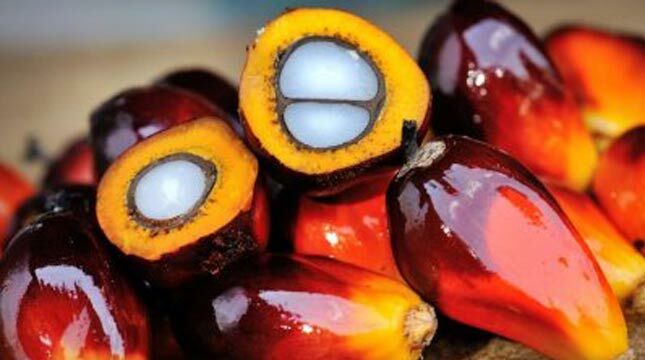 According to information received by INDUSTRY.co.id on Thursday (8/2/2018), this decrease occurred due to the decrease of crude palm oil price in the calculation in accordance with the provisions of Letter of the Director General of Renewable Energy and Energy Conservation (EBTKE) Number 590/12 / DJE / 2018. The decline in HIP biodiesel is sustained by the average price of crude palm oil (CPO) from December 25, 2017 to November 24, 2018 of Rp 7,810 per kilo gram (kg). This price is lower in the previous period, which is Rp 7,841 per kg. Decreases occur also in bioethanol HIP. The market price of bioethanol was plotted at Rp 10,059 per liter by the Government after the last three months rose from Rp 10,077 (November), Rp 10,088 (December) and Rp 10,090 (January). This decline factor is determined by the average drop of sugarcane of Kharisma Marketing Bersama (KPB) during July 25, 2017 - January 24, 2018 recorded at Rp 1,625 per kg plus the amount of US dollars, ie US $ 0.25 per liter multiplied 4.125 kg per liter. For information, HIP BBN is set every month and evaluated for at least 6 months by the Director General of EBTKE.